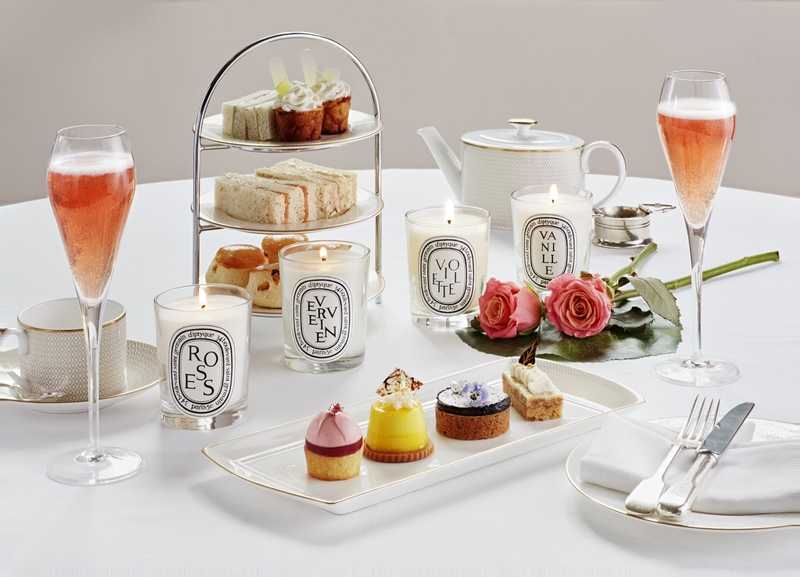 In between your stops at fish-and-chips and Indian restaurants, there are a variety of quirky, unique and lavish restaurants in London which you must try at least once for the experience. This Asian restaurant is located in Covent Garden, and provides its guests with a unique and high-tech dining experience. 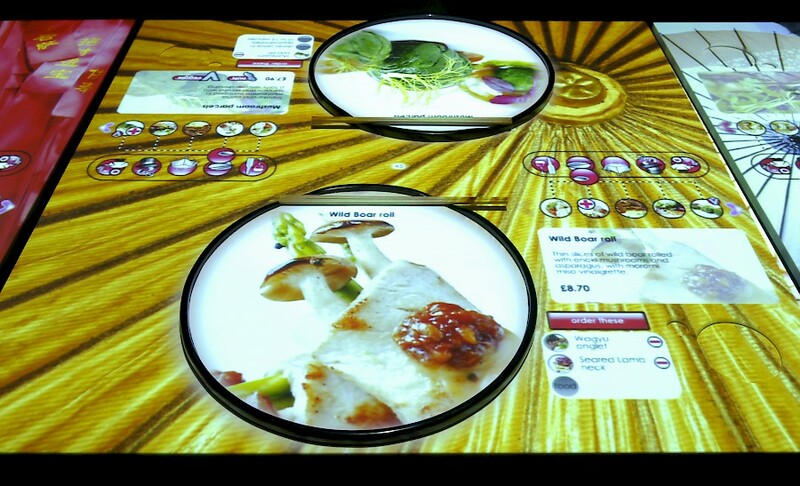 An interactive ordering system is projected onto your table, from which you can order using a 3D menu. Oh, and the food itself is pretty incredible, too! Entering this restaurant will feel like you are entering a classic English theater, with all the proper décor one could hope for and lively musical entertainment throughout your meal. In the evenings, this café becomes a luxurious dessert restaurant with the most flamboyant, scrumptious desserts you have ever seen. They are so beautifully designed, it will pain you to stick a spoon in them.